Gerald Czech is one of Berlin’s most wanted experts, when it comes to Manga and Anime. Where you can find him: in the J-Store in Berlin-Charlottenburg. This store is only about Japanese pop culture. It sells the newest publications and movies, but also (cosplay) fashion, merch, Japanese Sweets and even has an original Purikura photo booth. J-Store Berlin exists since 2004. Since 2014 there’s a second J-Store in Hamburg. Tim Eckhorst is an illustrator and graphic designer and teaches at the Muthesius School of Arts in Kiel. In collaboration with Franziska Ludwig, Gregor Hinz and Volker Sponholz he publishes the gratis comic magazine Pure Fruit. His books “Rudolph Dirks: Katzenjammer, Kids & Kauderwelsch” and “Gus Dirks: Käfer, Kunst & Kummer” collect research results about the life of both Dirks brothers. Lina Kokaly reviews comics for the Funkhaus Europa where she also works as a presenter. In addition she works as an editor for several innovative web formats for Radio Bremen (ARD). She named her child after a character from Asterix and takes some extra time to read and enjoy the final volumes of Strangers in Paradise so she hasn’t have to live without them too soon. Jan-Paul Koopmann, born 1982, is an editor for taz.die tageszeitung in Bremen. 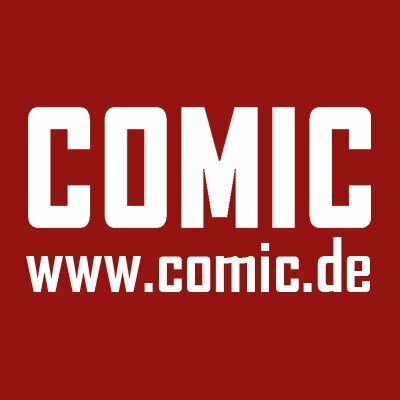 He also writes about comics on spiegel.de and for the Kreiszeitung Syke. He studied cultural management and philosophy in Oldenburg and Hagen and lives with his wife and two sons in Bremen. Katinka Kornacker works passionately in sales with comics for over 26 years. Initially working as an employee, she started her own shop “COMIX Hannover” 13 years ago to bring the medium to its audience. With great dedication she organizes readings, signings and other comic related events and is always on the lookout for new ideas to bring graphic literature to even more popularity. 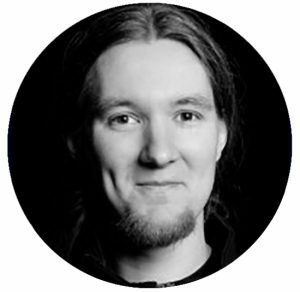 Bastian Küllenberg is an online editor for Germanys most sold pop-culture magazine Intro and is in charge of the social media channels. The 34-year old record player enthusiast not only enjoys comic reading for work-related purposes and finds a particular fascination for Brian Azzarello and Tim Seeley, as well as Manu Larcenet and Baru. Matthias “Mattes” Penkert-Henning loves comics and initially just wanted to start a facebook page to inform his friends about the ever-widening interest in comics. And this is how the highly popular online platform DeinAntiheld.de originated, on which the 34-year old from Oberhausen posts reviews and YouTube specials to entertain and inform all kinds of comic fans. Currently he also writes articles for comic.de. 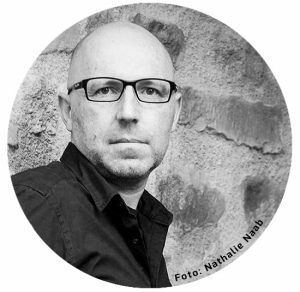 Martin Schöne writes crime novels (The “Wolf”- crime series war published by Pendragon and KBV Publishing) and works as an editor for 3sat Kulturzeit, where he presents the latest comic and crime publications in a monthly column. In the 20-part series “crime time” for ZDFInfokanal he portraits the greatest crime authors of our time. In 2009 he received the German-Polish journalist award for the episode “Marek Krajewski – Tod in Breslau”. Through the Rudolph Dirks Award and its various categories the GCC wants to draw more attention to the art form of graphic literature, which currently experiences a true “diamond age” – not only because of the highly popular genre of superhero comics, propelled into a mass medium by numerous successes on the big screen, but also due to a rising and newly discovered variety and quality of different genre and styles. With a focus on honoring the most prominent and influential creators of this new era, the Rudolph Dirks Award will also provide some surprises and new discoveries. Rudolph Dirks Award is a registered trademark.